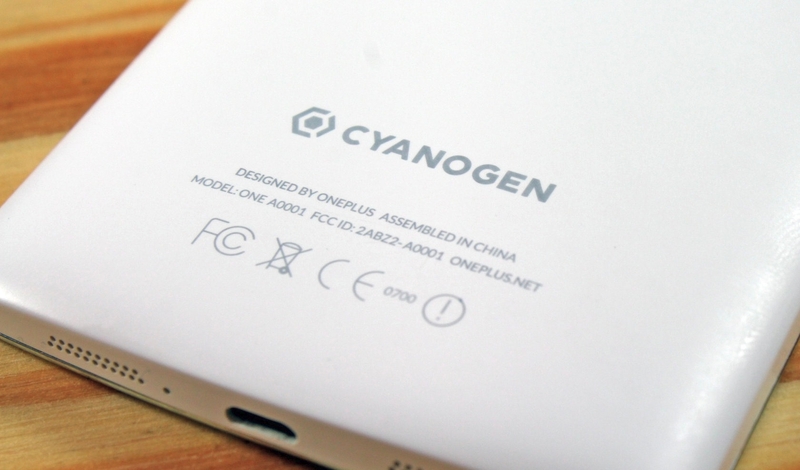 Cyanogen, Inc has been partnered with Microsoft for a while now, bringing various mods to devices running Cyanogen OS. The company is launching the Cortana mod in India today, starting out with the OnePlus One. 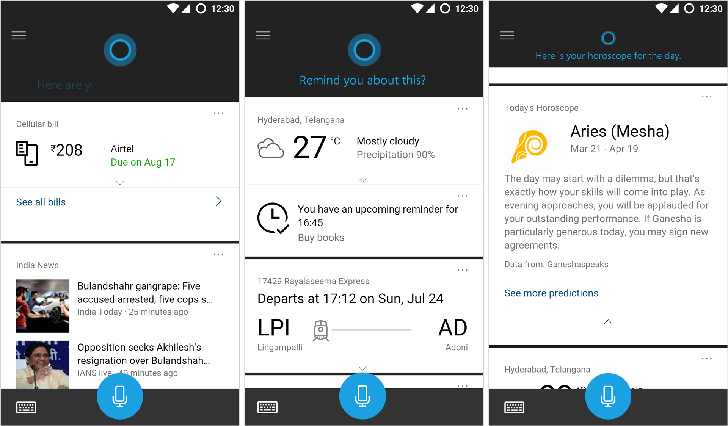 Cortana first came to the Cyanogen operating system in January this year, followed by the 13.1 update, which enabled more widespread mod support. 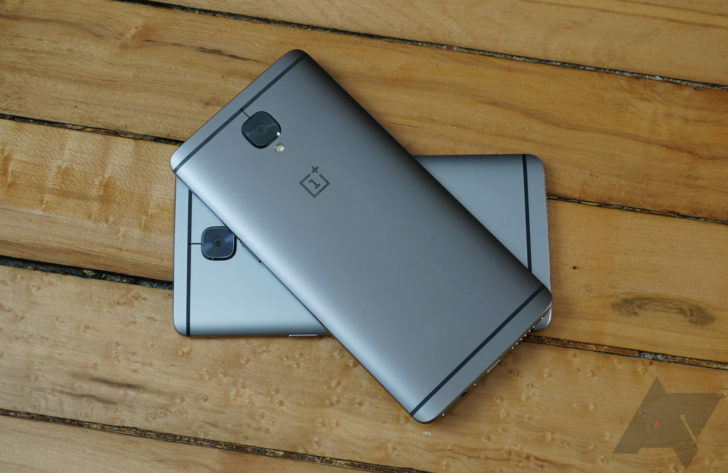 To get this update, your OnePlus One must be running the latest version of the operating system - the aforementioned 13.1. This enables the voice-activated assistant feature which behaves much like Google Now; Cyanogen says Cortana is deeply integrated into the OS, with a 'Hey Cortana' command waking her up. The OnePlus 3 is coming. So do you start saving up money to buy the latest device? 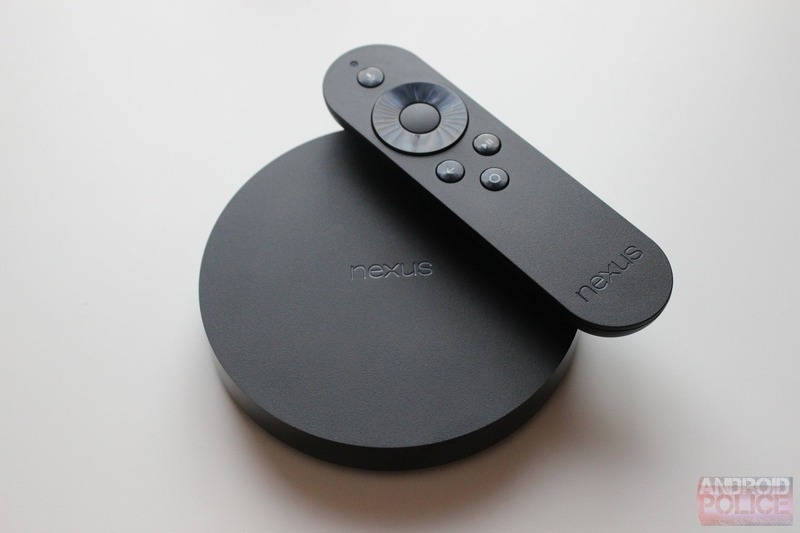 You could... or you can do your budget a favor and grab one of the company's existing devices. 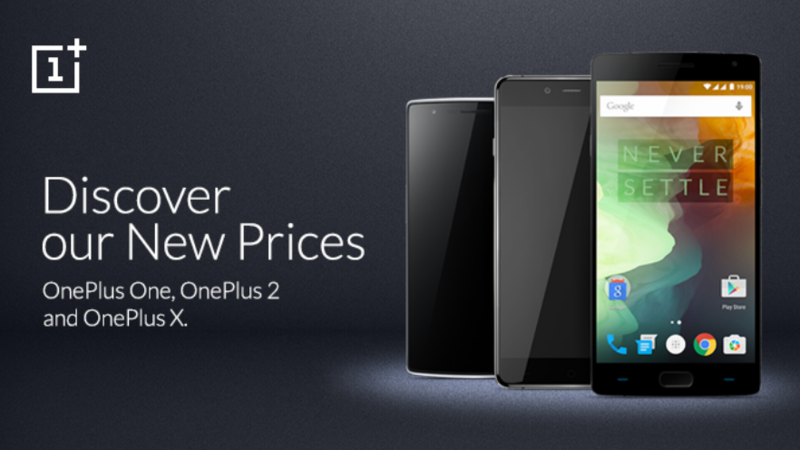 OnePlus has just dropped the prices for all three of its phones. 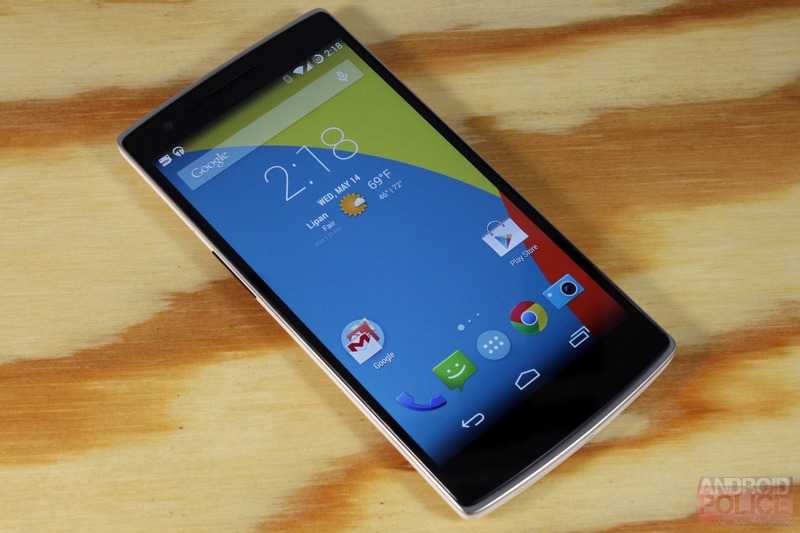 Android 6.0 started rolling out to the OnePlus One early last month. 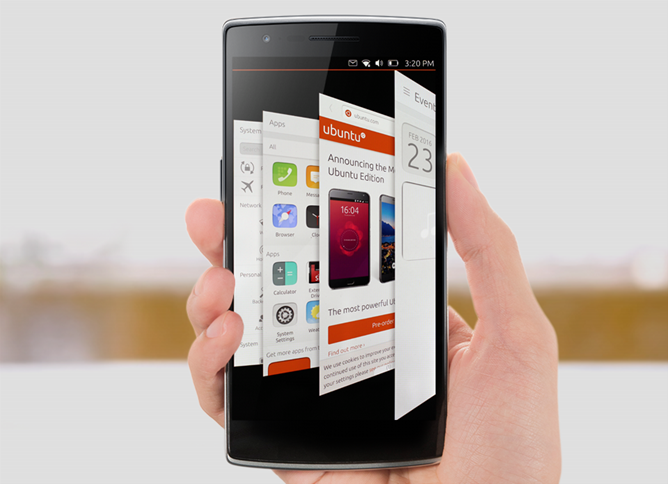 It came in the form of Cyanogen OS 13. The update took its time rolling out. Then OnePlus pushed out a bump. Most users should have received both by now. 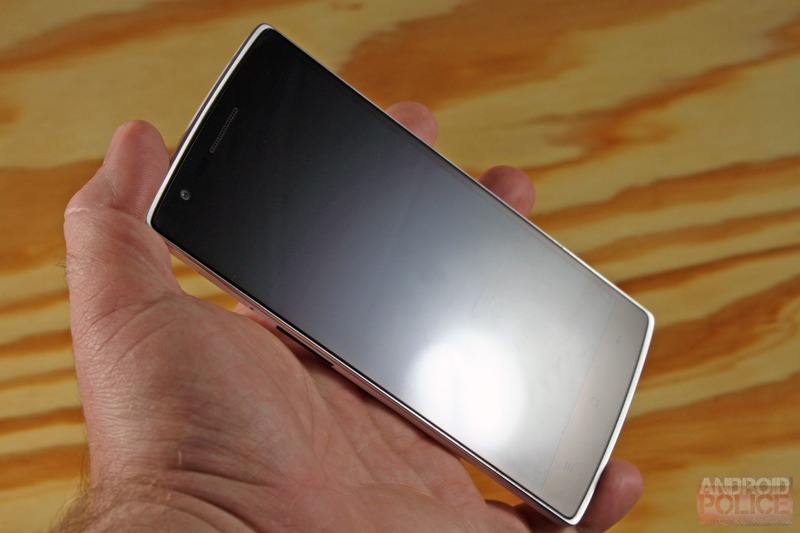 OnePlus One owners, OnePlus would like you to know that you haven't been left out in the cold. 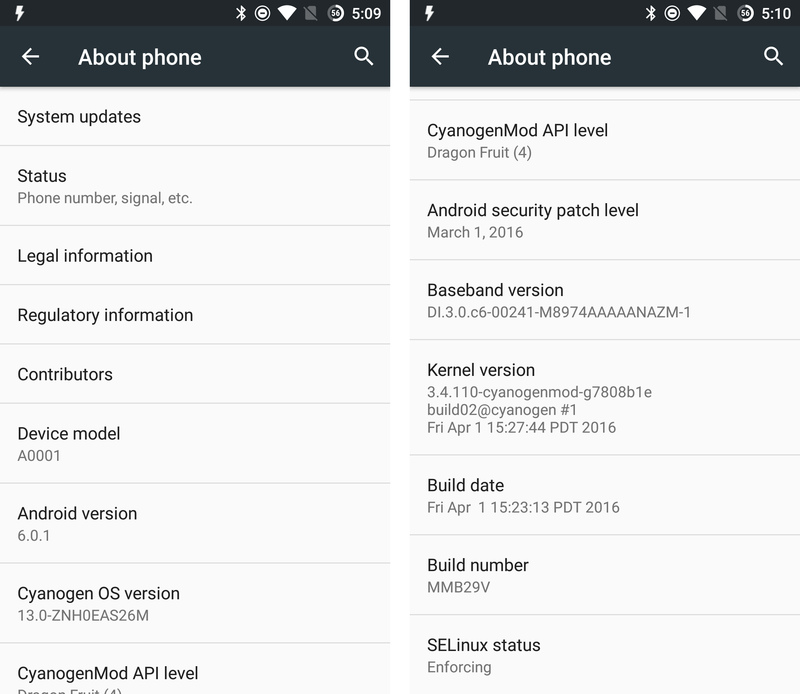 An update is out for your device that bumps it to OxygenOS 2.1.4. This update is near identical to the version on the OnePlus Two, except it's missing MaxxAudio and relevant apps, the manual camera mode, RAW file format capability, fingerprint support (obviously), and the screen temperature slider. Also, it's not going out as an over-the-air update.